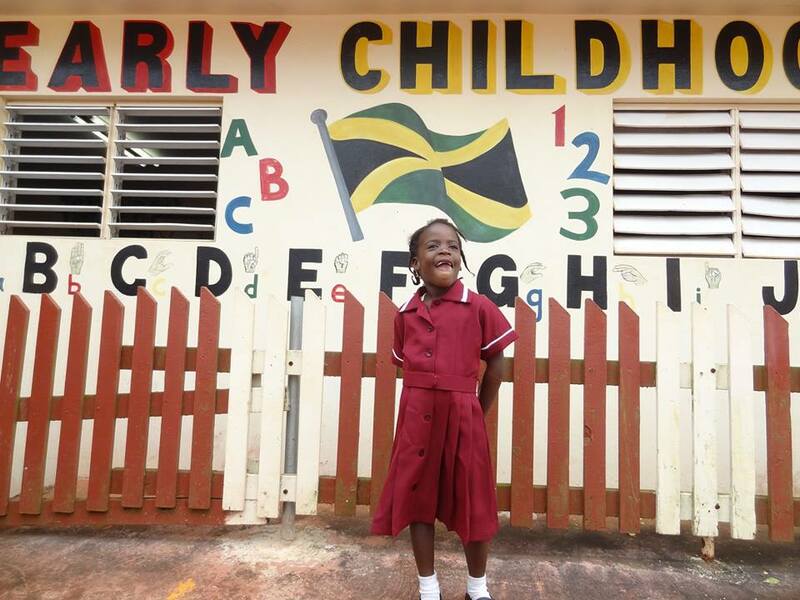 Happy “Likkle” Camper | Jamaica Deaf Education Project, Inc.
Oh so adorable…Angie is adjusting nicely at her new school. She is friendly and already made tons of friends. Her dorm mother just loves and comforts her at night when Angie starts to miss her mommy. Angie’s mom visits regularly and misses her as well. This entry was posted in Caribbean Christian Centre for the Deaf, Children, New Addition, Photos, Rewards of Sharing and tagged Caribbean Christian Centre for the Deaf, Deaf awareness, Education, Happy little Camper, Non-profit organization. Bookmark the permalink. Awww, what a sweetheart. God bless her. She is…everyone just loves she at her school. Thanks Shian.